and it charting at #7 on the Billboard Dance/Electronic Albums chart. producer’s dream of playing the main stage at Tomorrowland! 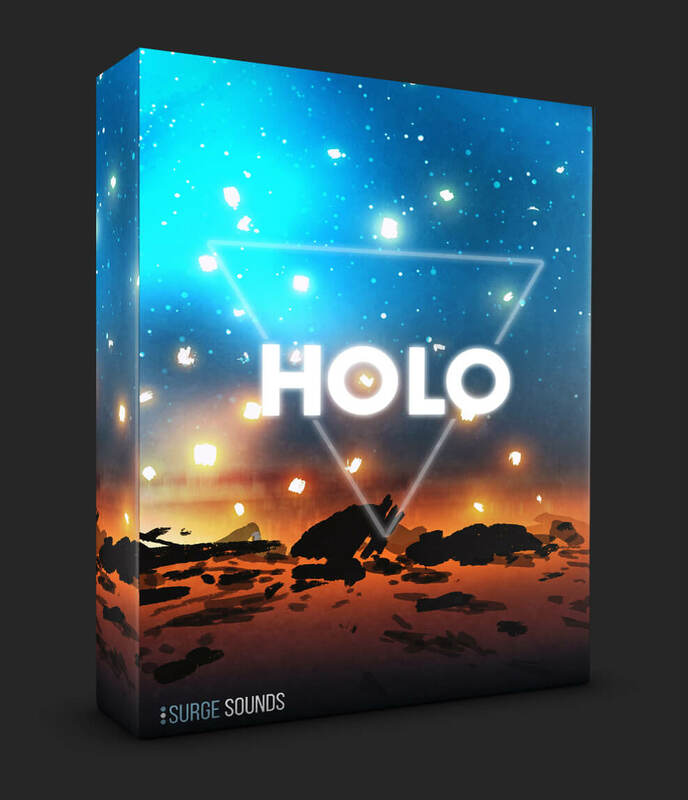 creating we’re excited to finally present our San Holo inspired pack, HOLO. 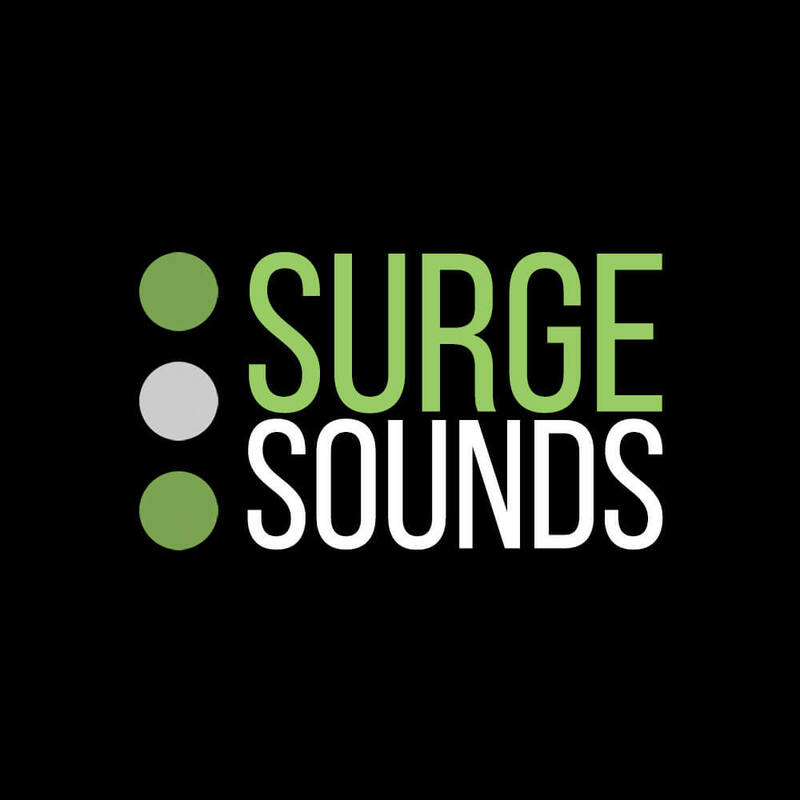 in our catalog we’ve covered artists ranging from Flume to the Chainsmokers.  To provide you with the best Future Bass sounds. signature bird pluck to soaring leads to those larger than life saw chord synths. a vibrato macro in this soundset. 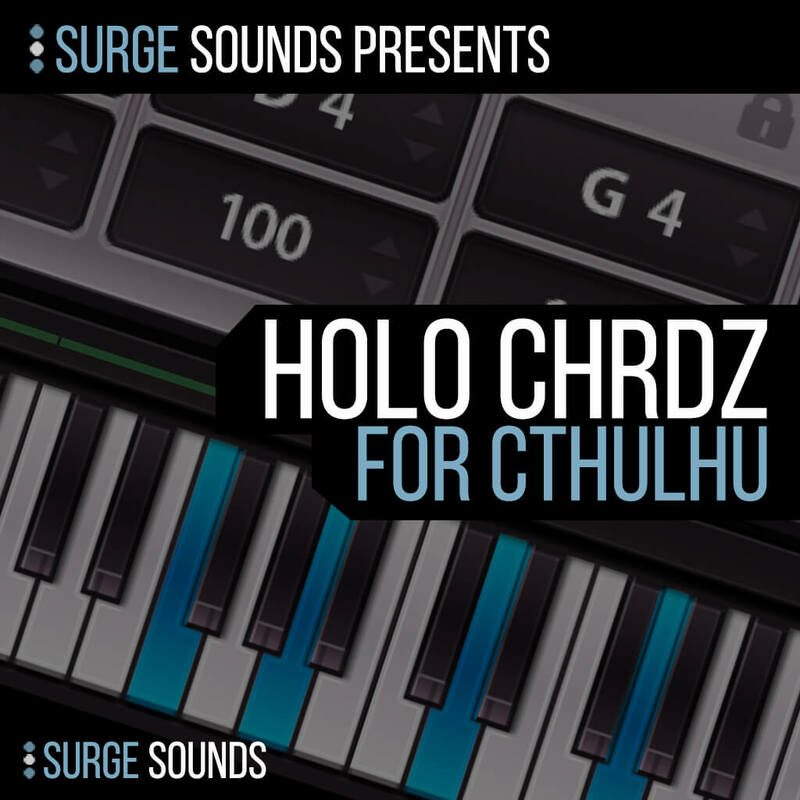 We specifically designed a Cthulhu dedicated Bonus Pack – Holo CHRDZ. 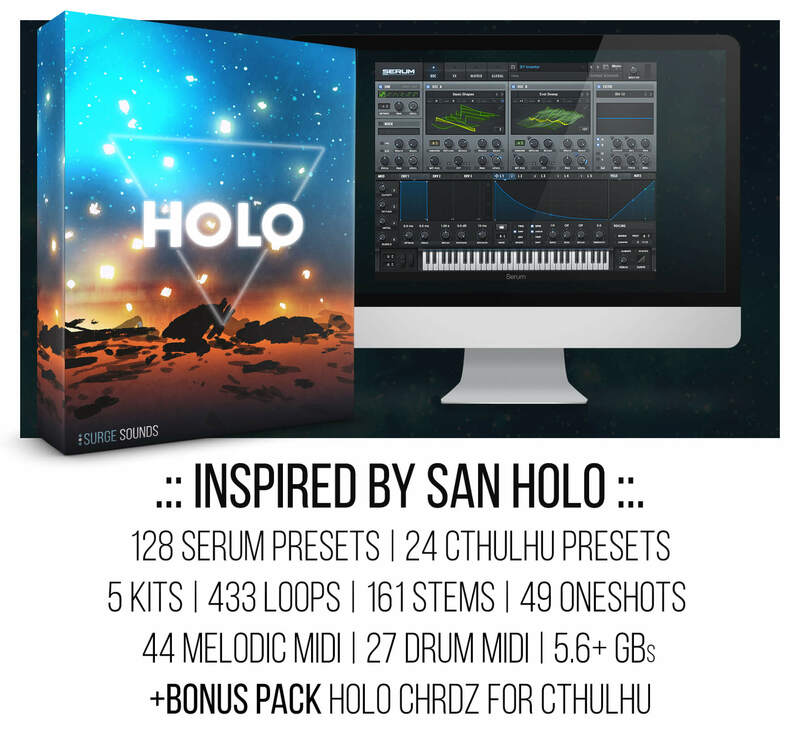 6th and 7th chords, you name it Holo CHRDZ has it! 5 keys and BPMs. 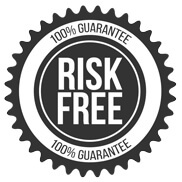 They come with 433 cutting edge loops organized by arrangement. the hardest to find so we included 71 MIDIs in this pack. To complete this collection you’ll discover 49 crisp drum one shots from the demo. 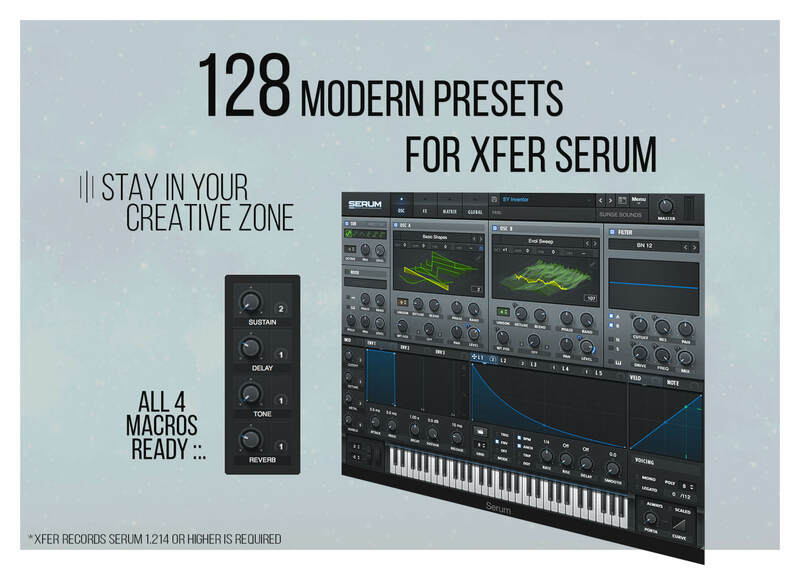 1000+ Total Chords across 12 keys.